Home / PrestaShop Modules / Traffic & Marketplaces / SEO / Integration Google AdSense Ads. This module is a superb solution to earn money by placing ads to your online store. This is the best module for inserting Google AdSense ads. Quickly and easily insert Google Adsense. 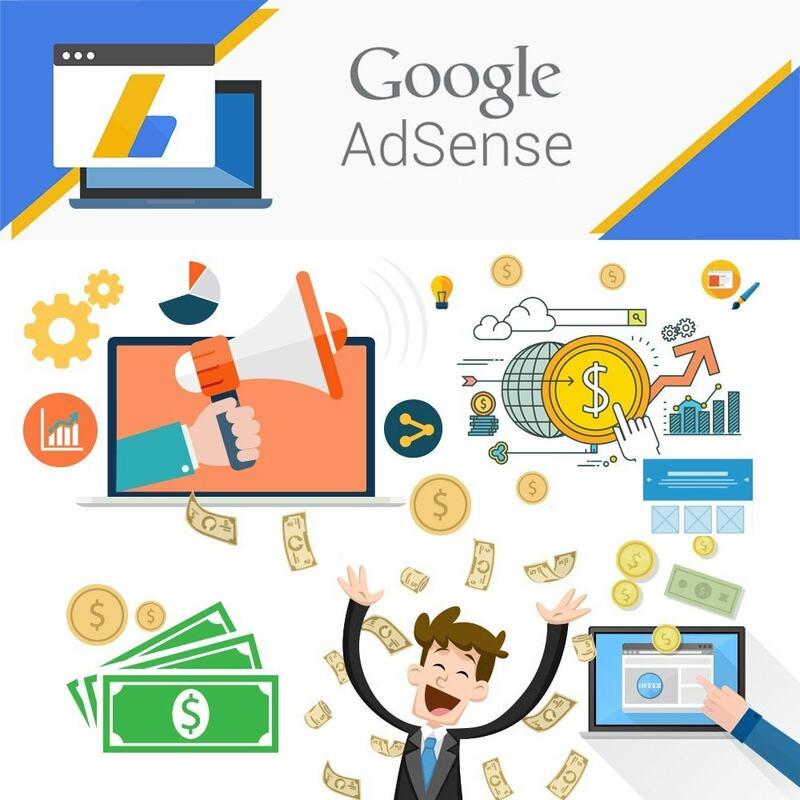 Receive the existing ads from your Google AdSense account. 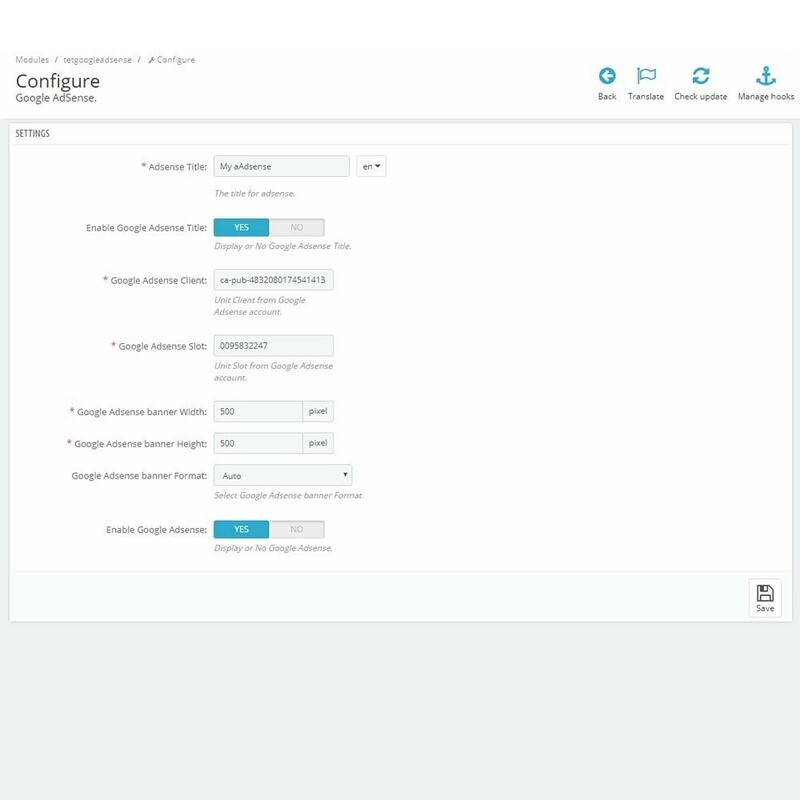 Incredibly simple settings for fast setup without modifying code. Variable positions with most popular Hooks. Enabling / Disabling your ads. Enabling / Disabling your title. 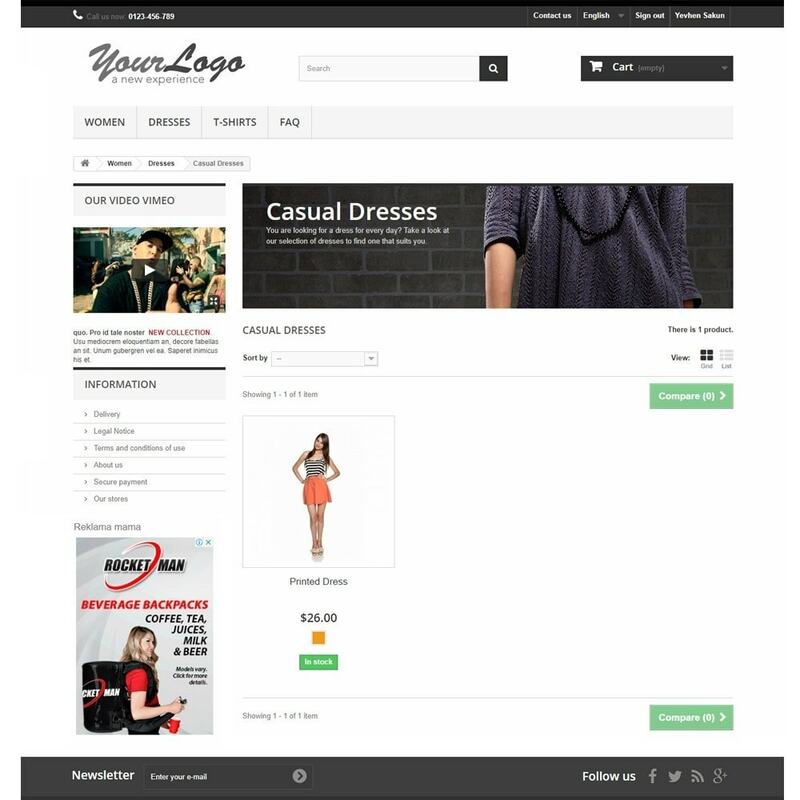 Compatible with latest PrestaShop version.